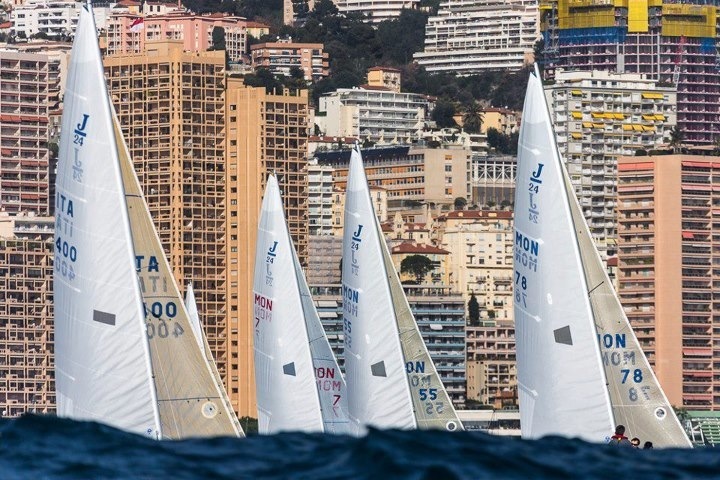 Registered today are 22 German teams, 16 Italian, 3 Hungarian, 5 British, 2 Irish, one Australian, one American, one Brazilian, one Swedish, one Greek and the seven best teams of Monaco’s local fleet. It’s not too late to join them….. 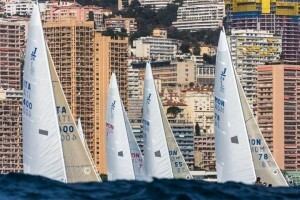 Your J/24 may stay in Monaco between the Europeans and the Primo Cup for a parking fee of €900. 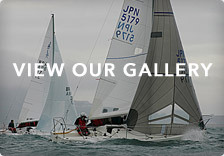 Every time your boat sails at one of our regatta, €300 are knocked out of the parking fee. i.e. 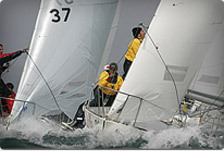 : sailing once between the Europeans and the Primo Cup, fee=€600; Sailing twice, fee= €300; Sailing 3 times, fee=free.